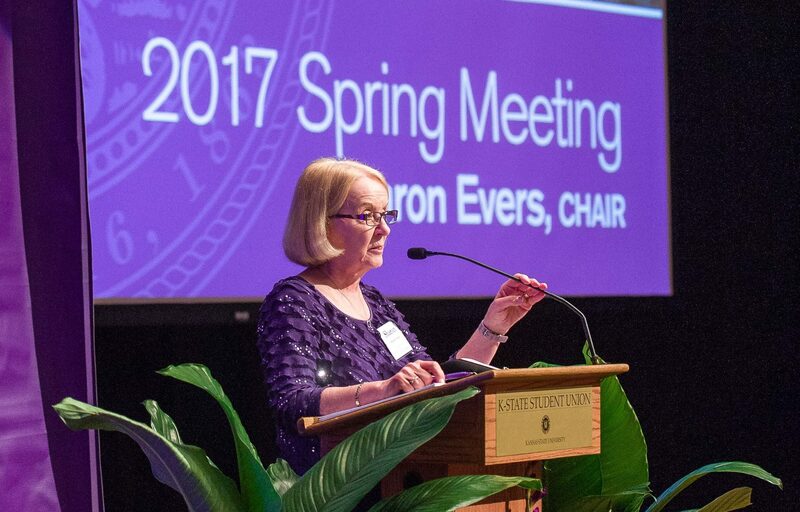 Thank you to all trustees who attended our spring meeting in April! 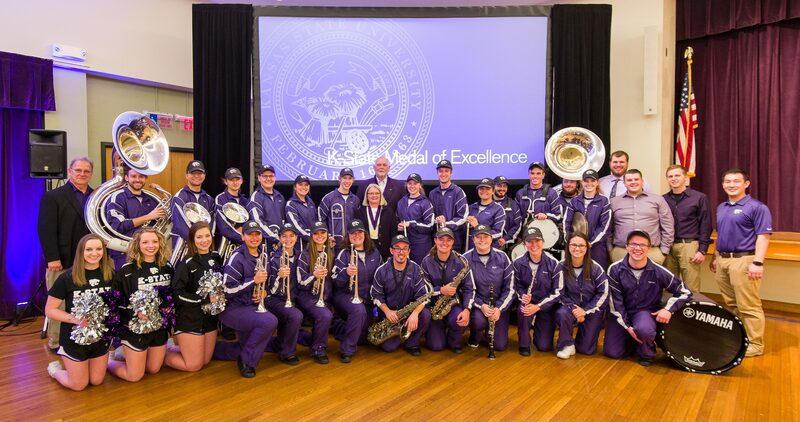 There were so many highlights to this remarkable day, including the announcement of the Innovation and Inspiration Campaign extension, the celebration of Gib and Brenda Compton as K-State Medal of Excellence Award winners and an appearance by Coach Snyder! 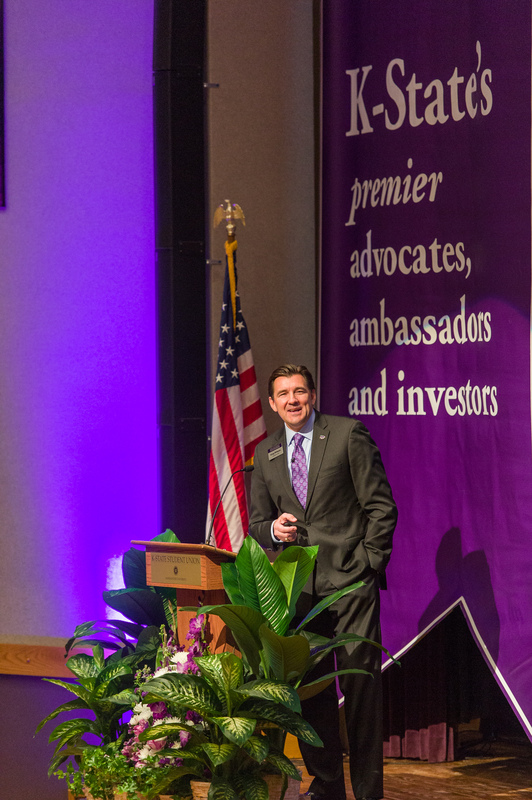 Greg Willems, president and CEO, shared a State of the Organization update, followed by a State of the University presentation by K-State President Richard Myers. 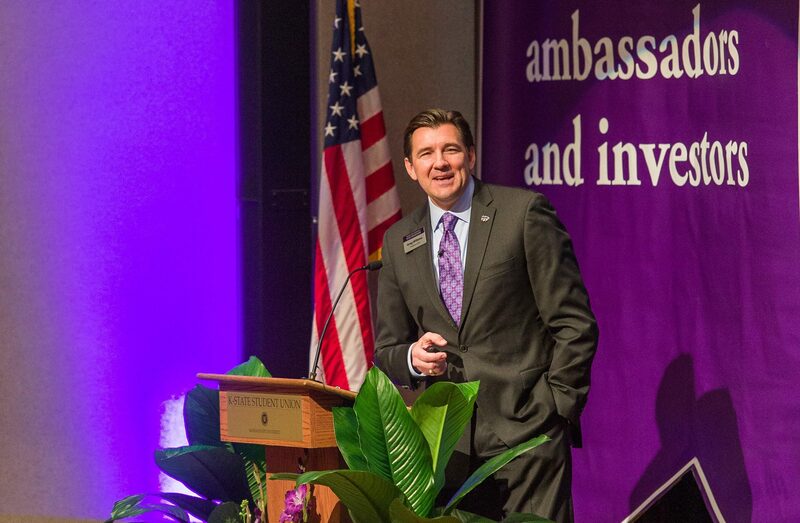 You can access the presentation here. 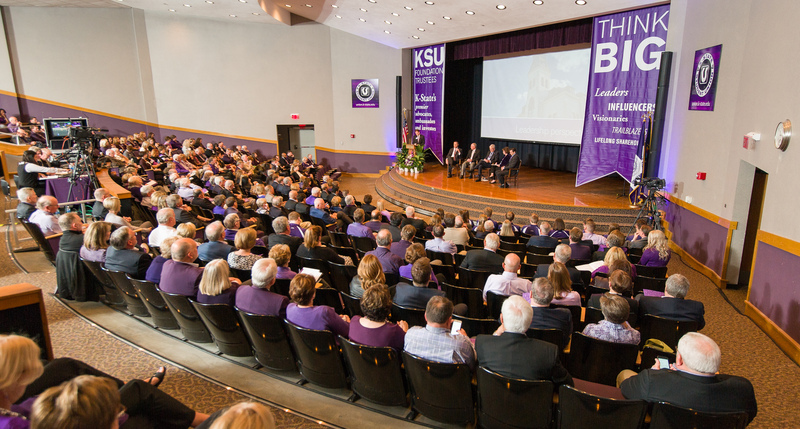 Trustees enjoyed a Leadership Perspectives Panel with Willems, Myers, Alumni Association President Amy Button Renz, K-State Athletics Director Gene Taylor and then Deputy Athletics Director Laird Veatch. 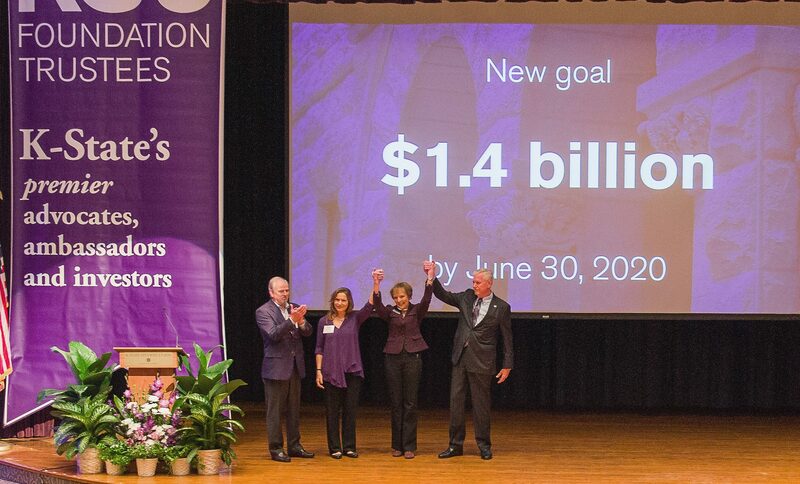 Trustees were the first to hear the news that the Innovation and Inspiration Campaign has a new goal: $1.4 billion by the year 2020. 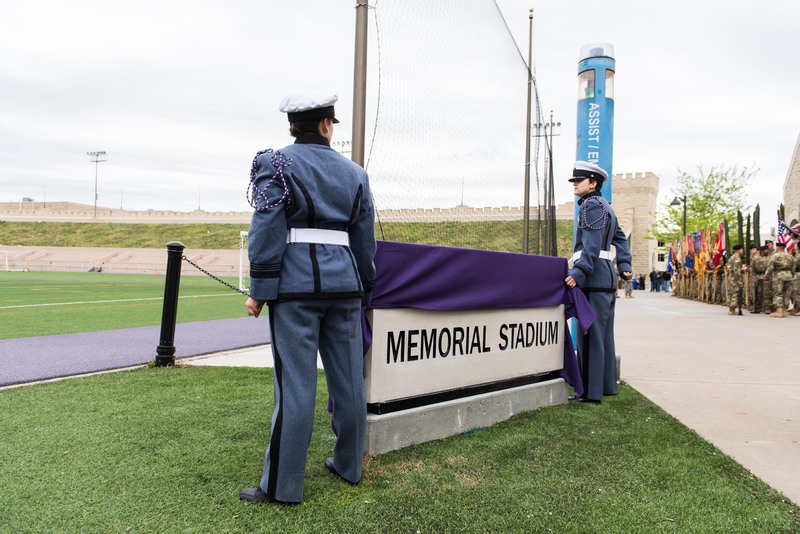 More about this new phase in the campaign. 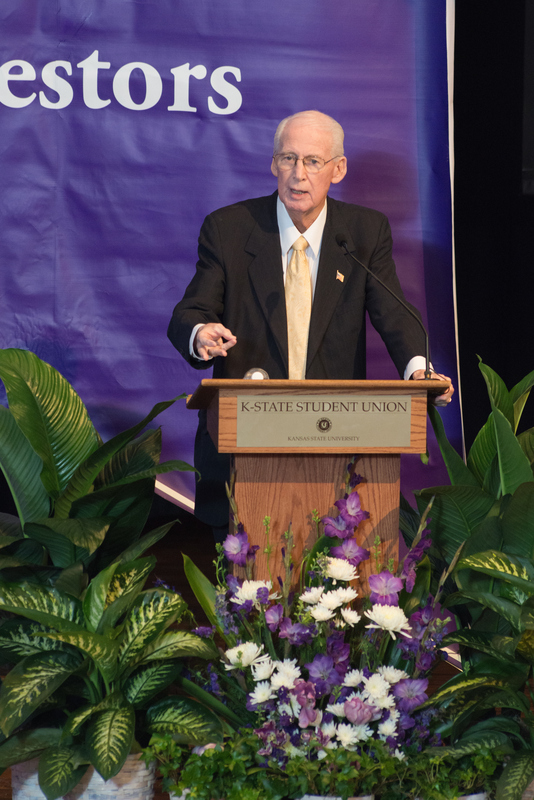 Gib and Brenda Compton were celebrated as the 2017 K-State Medal of Excellence award winners. Click here to read more about the Comptons. 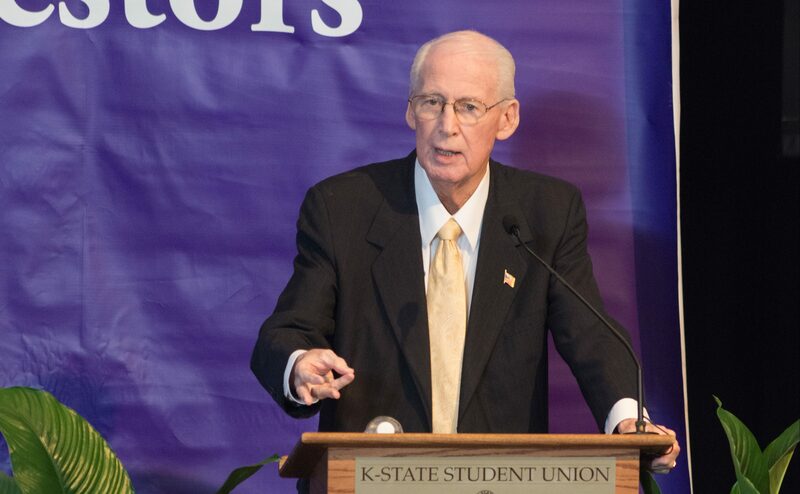 Coach Bill Snyder kicked off a panel discussion of the Staley School of Leadership Studies’ successful Snyder Leadership Legacy Fellows program. 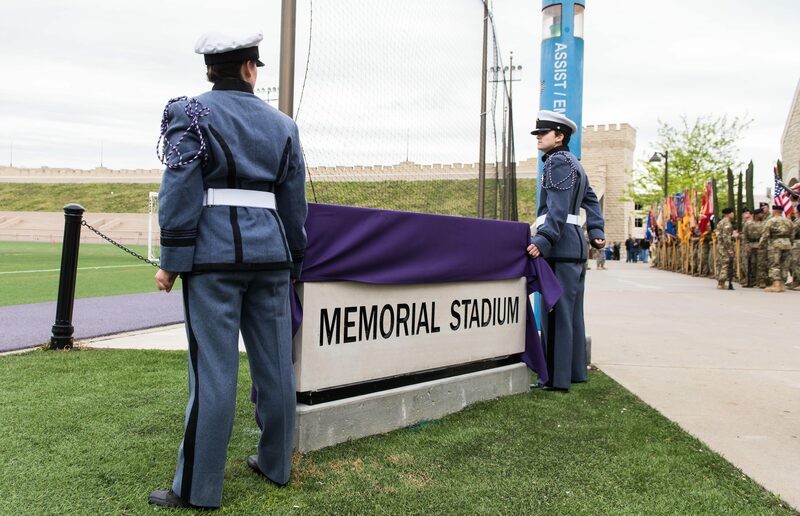 Trustees joined members of the university and Manhattan community for the dedication of the recently renovated Memorial Stadium. 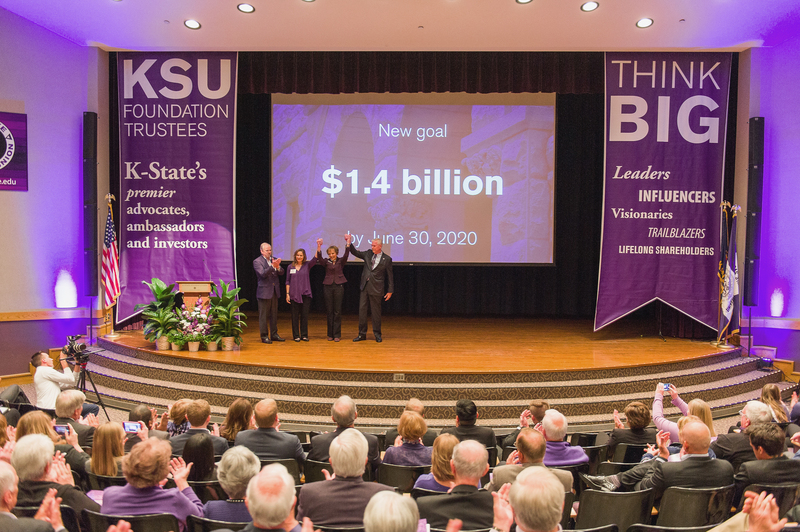 This was followed by a reception at the KSU Foundation. 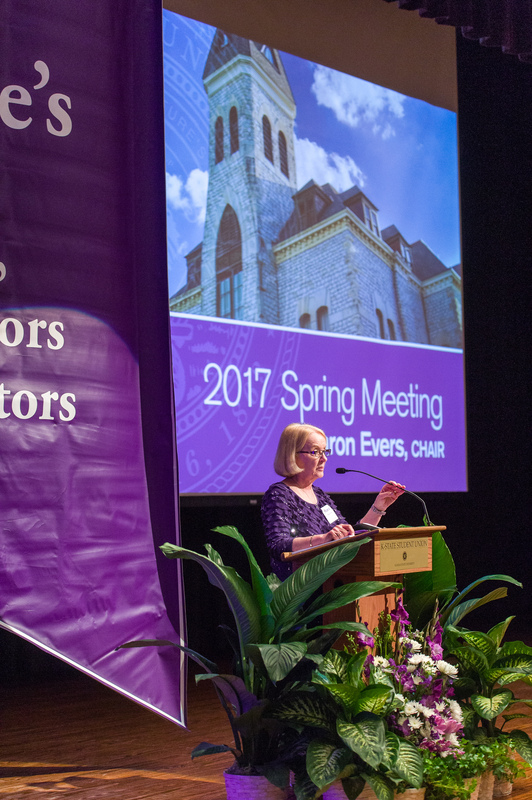 Mark your calendars for our fall meeting: Friday, September 29, 2017!